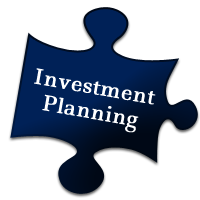 To arrange a free, no obligation consultation or second opinion and receive an analysis of your current financial plan and to identify opportunities for improvement visit www.ameripriseadvisors.com/steve.schulte. Ameriprise Financial, a private wealth advisory practice of Ameriprise Financial Services, Inc., has an alliance with the accounting firm of Misenhimer Aivazian & Tennant. This financial services practice provides clients with comprehensive financial advisory services, including financial and retirement planning, wealth management, brokerage and insurance. For more information on this Ameriprise Financial practice, visit https://www.ameripriseadvisors.com/steve.schulte. 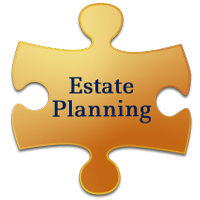 Ameriprise Financial and its representatives do not provide tax or legal advice. 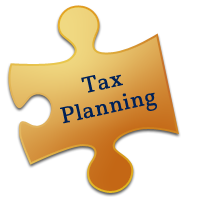 Clients should consult with their tax advisor or attorney regarding specific tax issues. Wealthcare Financial is not endorsed by Ameriprise Financial. 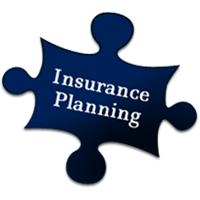 Wealthcare Financial is not under the supervision of Ameriprise Financial. Wealthcare Financial is not a broker-dealer or investment advisory firm. Ameriprise Financial Services, Inc., Member FINRA and SIPC.